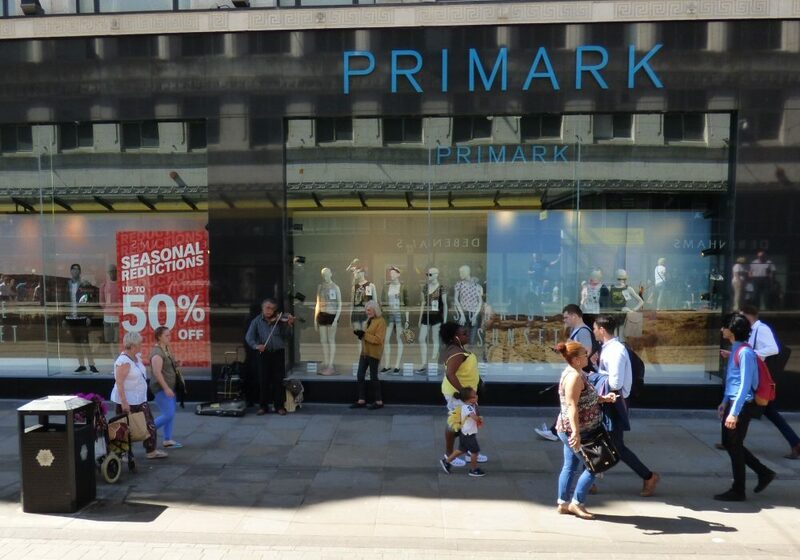 From a student’s perspective, shops like Primark, Zara, and H&M are the saviours of the high-street. It can be hard to envisage where you could possibly find on-trend clothes and accessories for a better price. The dark truth of sweat-shop production and sourcing unsustainable materials is no secret to the masses but with those on a tighter budget seeing no real alternative, students often become dedicated followers of these fast fashion institutions. Final year Politics and German student, Madeleine Lynch, has recently returned from a Berlin-based internship at a conscious fashion company named Fine Yellow and was ready to share her expertise as to how students can become a savvier shopper, and whether it is possible to escape from the trap. Deviating from the traditional biannual fashion seasons, these being Spring/Summer and Autumn/Winter, these retailers have allowed for up to 52 micro-seasons to evolve per year, each showcasing their own mini-trends. In 2013, the effects of being part of such a high-paced market reached their peak, with the Rhana Plaza disaster in Bangladesh seeing the collapse of a five-storey factory, resulting in 1,135 fatalities. The factory was home to the production of clothes for labels such as Mango, Monsoon, and Primark. A common misconception is that a higher price on the ticket is an honest reflection of exceptional materials and good practice. Websites like rankabrand.org help those willing to become more conscious, be more discerning about their favourite brands, or up-and-coming labels receiving a lot of attention. Names which are featured receive a lettered grade from A-E to illustrate how sustainable they are, often based on how transparent their manufacturing policy is. Some of the results are shocking, with pricey student favourites like Carhartt, Vans and Ralph Lauren all credited with an ‘E’ — the worst possible rating. Excellent bargains aren’t just limited to vintage shops, either, as Madeleine also commented on a fantastic charity shop experience: “I found a YSL top in one for £3 which is high quality and looks good.” Pre-loved gems can be sourced on Depop and Ebay and in shops like Oxfam Originals in Manchester, with unique garments also being sold on arty platforms such as Etsy. Taking the time to be more selective, whether that’s spending an extra £10 at the Arndale or having three more minutes scrolling through Depop, may not just be the key to finding your new favourite top, but also in helping to clean up fast fashion’s poor act.